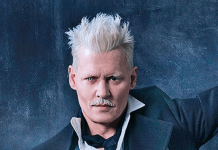 Warner Bros and JK Rowling stand by Johnny Depp casting in Fantastic Beasts! JK Rowling has broken her silence and said she's "genuinely happy" to have Johnny Depp stay in the Fantastic Beasts cast. JK Rowling is set to release three more Harry Potter books! This is not a drill! JK Rowling is set to release three new Harry Potter ebooks! 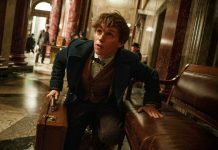 Fantastic Beasts and Where to Find Them sequel to explore different direction! 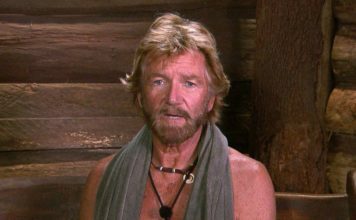 Fantastic Beasts and Where to Find Them sequel is set to explore a new direction. 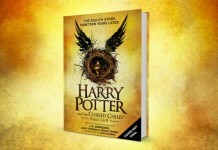 The eighth Harry Potter book has been announced! Today the eighth Harry Potter book has been announced, "Harry Potter and the Cursed Child Parts 1 and 2". 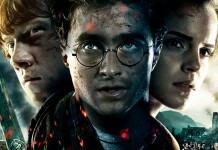 JK Rowling set to release new Harry Potter snippets! JK will be releasing never seen before writing to all fans from December 12th, the snippets will be posted on her website Pottermore.